Medium garnet black color. 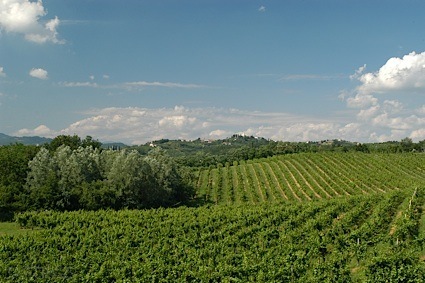 Fruity aromas and flavors of dried berries, buttery praline, spicy marinated carrots, and incense with a satiny, bright, dry-yet-fruity medium body and a smooth, interesting, breezy finish that presents overtones of chocolate nuts and sour cherry tart with dusty tannins and moderate oak flavor. A nice supple red with chewy tannins. Bottom Line: A nice supple red with chewy tannins. 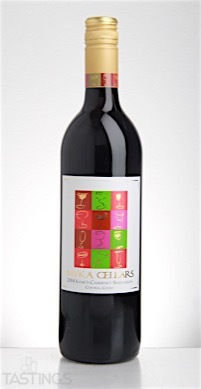 MYKA Cellars 2014 Cabernet Sauvignon, Central Coast rating was calculated by tastings.com to be 87 points out of 100 on 8/1/2016. Please note that MSRP may have changed since the date of our review.